When it comes to plastics and recycling, the picture can be a bit confusing for residents all wanting to do the right thing. There are just so many different types of plastics in the world, plastics that people use everyday, which many people assume can be recycled. Plastics come in all shapes and sizes and whilst we do ask for all your milk bottles and plastic bottles, it doesn’t necessarily mean we want every type of plastic. 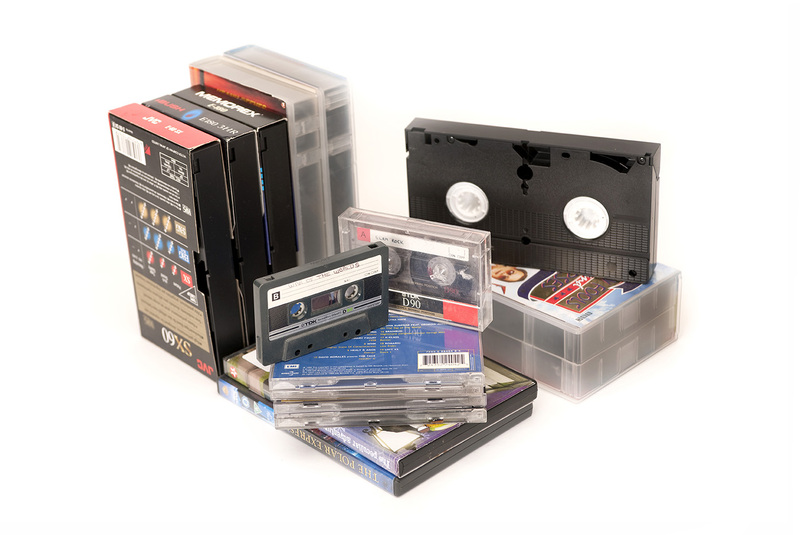 New technologies have made video and music cassettes redundant but many people still have lots of these at home. These are made up of plastic, metal and tape which becomes entangled in the sorting equipment if they end up in the recycling bin. We don’t have any facilities to collect these and the nearest place to process and recycle them is in Bristol. There are also other ways to make use of some items as well. For example CDs can be used as bird scarers if you’re a gardener or have an allotment. Freecycle could also be seen as a way finding a home for these items as local community projects might be able to use them (often projects like things with different textures and colours to create mosaics for example) or pass them on to friends and family, or sell them on online sites. Another item that we’d like to see out of the recycling bin is clothing and textiles. Whilst we have been collecting them in the recycling bin when we were with a different contractor, the time has come to change this. We are now asking residents not to use this route and instead use our textile banks or your local charity shops. As a general rule of thumb regarding recycling, we say that if it’s not on the sticker on your recycling bin, then please put the item into your refuse bin. 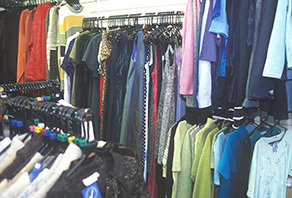 Categories: Contamination, electronic waste, plastic bottles, Textiles, Uncategorized | Tags: CD cases, CD's and DVD's, charity shops, contamination, contamination prevention, Freecycle, music cassettes, no more textiles in the recycling bin, plastic recycling, problem plastics, recycling plastics, toy recycling, video cassettes | Permalink.